I absolutely love doing my nails, I have quite the collection of colours and brands. I am no professional, but due to a suggestion from my friend I decided to do a little tutorial on how to do leopard print nails. Things you’ll need: Four different nail polishes, one of them being black and one being a top coat. The other colours are totally up to you. 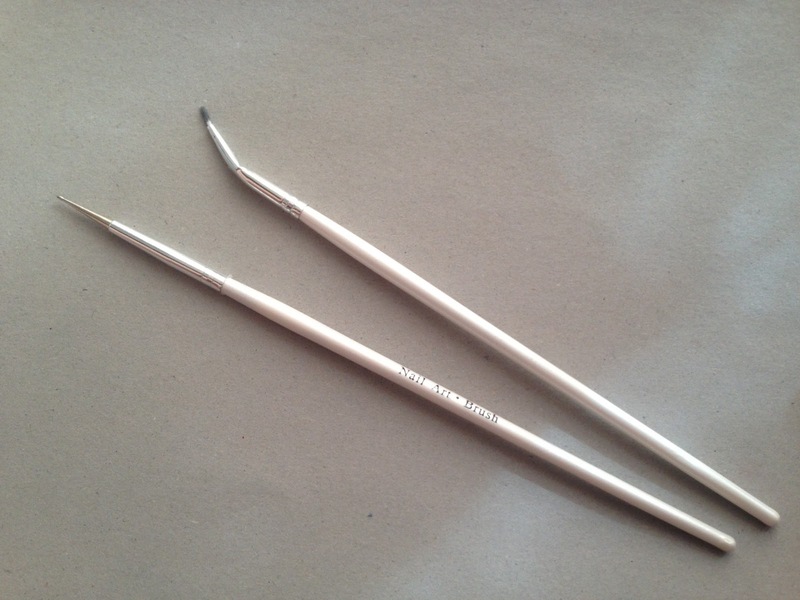 A nail blotting tool, nail art brush (or toothpick) and a piece of paper. Step One: Pick your colours, you can choose any assortment of colours. 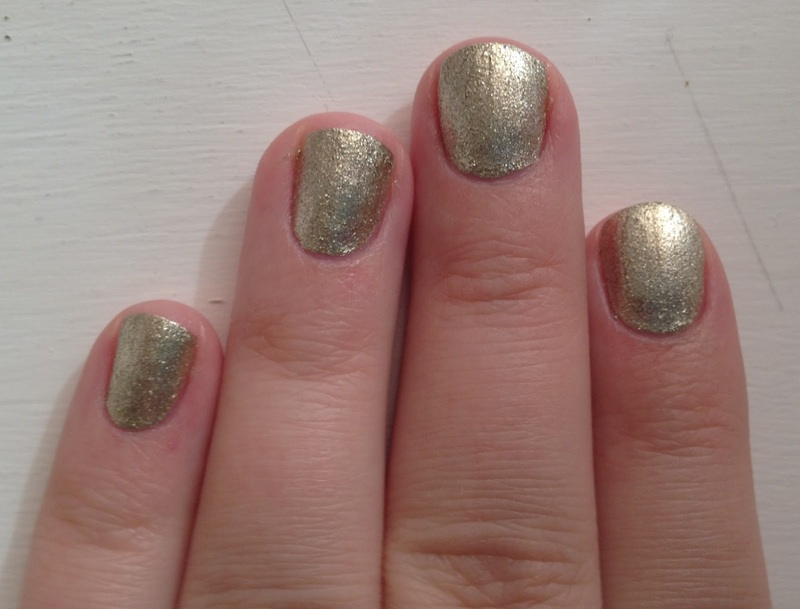 Today I used, Revlon Gold 925, Essence Black is back 144, and Essence Walk of fame 34. Step Two: Paint your base colour, mine is Revlon Gold 925. Step Three: Get a piece of paper or something that you can use to put dots of polish on. This makes things much easier instead of putting the blotting tool right in the polish bottle. Also grab your nail polish blotter and nail design brush. You may use a toothpick and it will work similar. Step Four: Put a dot of the colour you've chosen on the paper or whatever you’re using. 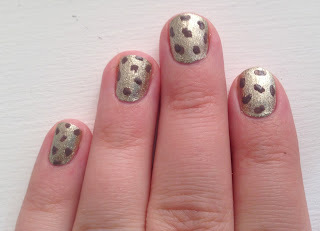 Then put spots on your nails, I used Essence Walk of fame 34. Step Five: Next put a dot of black polish to use. I used Essence Black is back 144. This is when using the nail art brush makes things much easier, you may also take your time and use a toothpick. 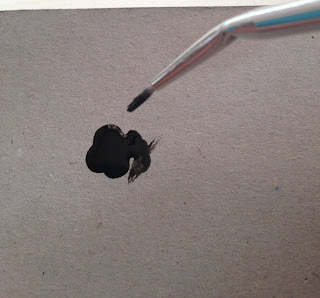 Step Six: Now you will need to make curves of black polish around the dots, like a “C” and a backwards “C”. Then put random black dots in the free space at the end. Step Seven: Once your design has dried, seal it with your favourite top coat. Completed! 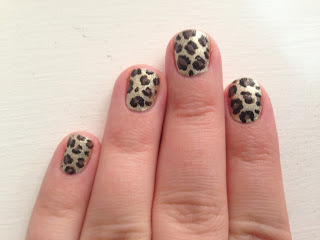 Hope you enjoyed my tutorial on Leopard Print Nails!